You need tubes bent. This seems like a simple enough task to do on your own, since you have equipment that will do the job onsite. 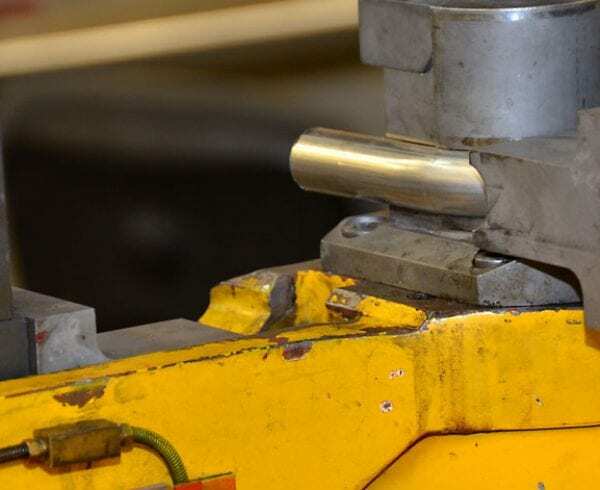 Here’s what happens: Your technician places the tube into the mandrel tube bender without checking the thickness of the tube or setting the die pressure at the right spot. When the tube is bent, there is wrinkling along the inside bend radius. With mandrel tube bending, using a mandrel is supposed to avoid the issue of wrinkling along the inside of pipes and tubing. The mandrel is designed to stay in a fixed position as the outer radius of the tube experiences pressure; this pressure causes the pipe to stretch into the desired bend. Since there are a wide range of reasons why you may be seeing wrinkles from inexpert tube bending, you may have to experiment to determine the actual issue. One of the first things that people typically do is to increase the tube pressure. It stands to reason that, with more pressure, there won’t be room for the tube to wrinkle as it should remain smooth throughout the draw. 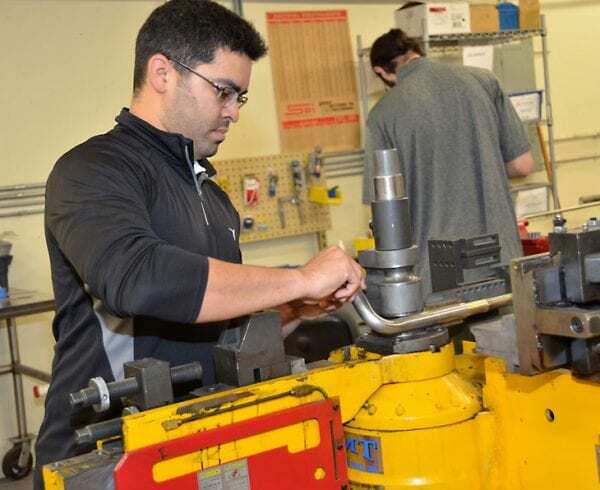 Because of the number of defects that can be introduced during the pipe and tube bending process, it may be more cost effective – and easier – to hire a reliable component manufacturing company like Axenics. By doing that, you reduce material waste. Our expert technicians can ensure the correct bend, every time, based on years of technical experience. Our equipment is also re-calibrated and serviced regularly to ensure our results are accurate every time. Another important advantage to obtaining tube bending services from contract manufacturing companies such as Axenics is that we have a Class 100 cleanroom to ensure every pipe and tube is bent using a clean process, should that be necessary for your industry or operation. This service is desired by OEMs in a range of industries where tube contaminants have the potential to ruin assembly systems or end products. 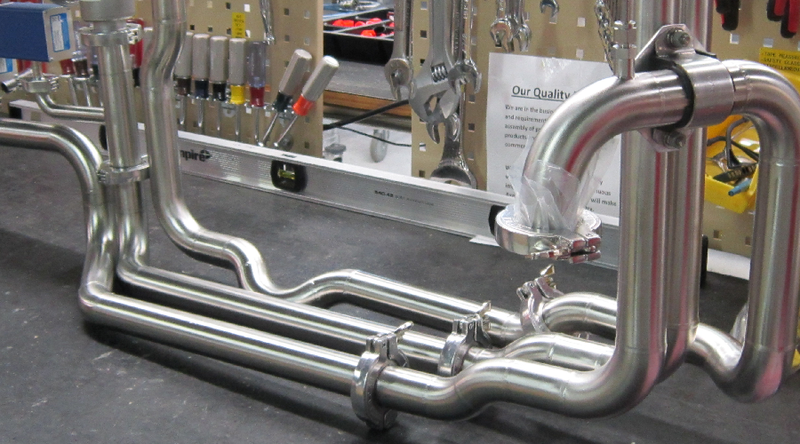 By having your pipe or tube bending services performed by Axenics, you get a reliable and durable bent tube that meets your specifications every time.